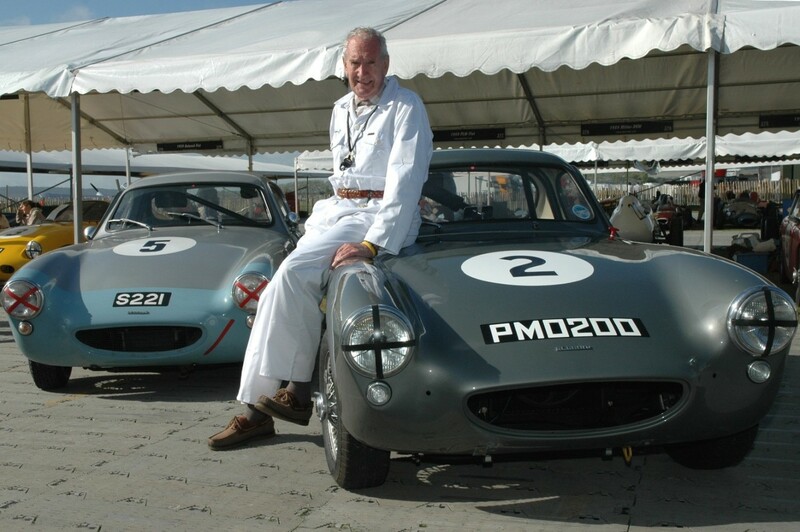 This website is dedicated to the history of the ex-works Sebring Sprite PMO 200 and its legendary creator John Sprinzel. PMO 200 will be making several outings to events in 2008 and dates will be posted here when confirmed. If you have any information or recollections about PMO please contact us at the e-mail address below.